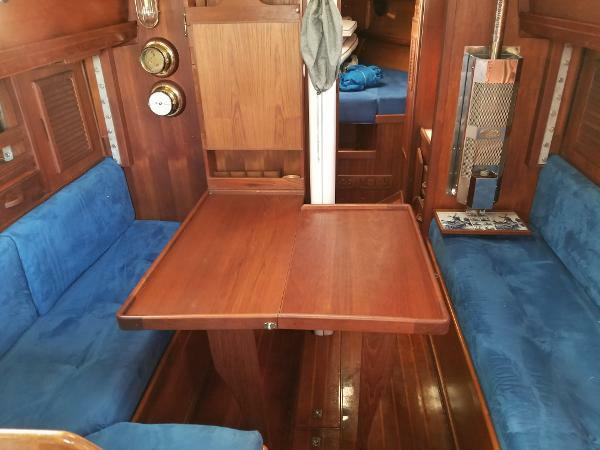 A true classic - Kittiwake - a 1979 Mariner 36 ketch is a well equipped, ready to take you anywhere yacht. Built-in 1979 at Mariner shipyard in New Hampshire, Kittiwake is the 15th 36 hull built and the first ketch rig. 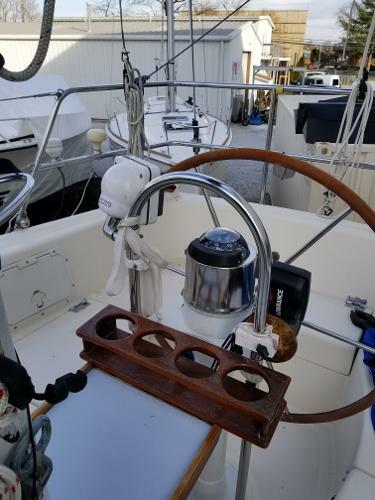 Many of the ideas incorporated into Mariner 36's are the result of Kittiwake's sole owner - including a bowsprit to increase sail area and overall performance. 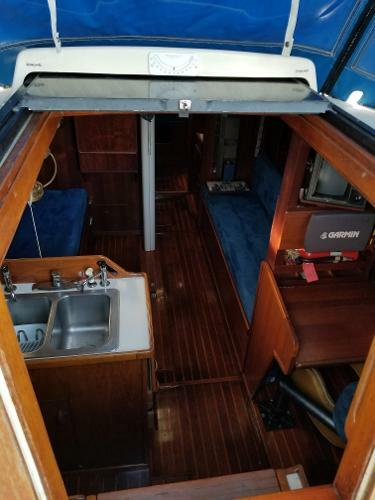 This Mariner 36 has been kept in excellent condition and has been continually upgraded with a major standing and running rigging refit in 2015.